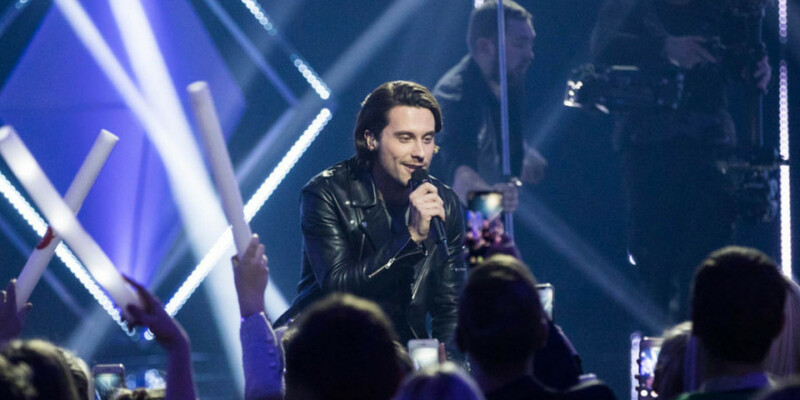 Eesti Laul began their contest tonight with the first semi-final. Twelve acts went head to head and six were voted through to the final. Just as in previous years voting remains the same, in two rounds. In the first round the combination score of the judges and the public determined the first four finalists, then came the second round where the scores went to zero and the public sent two more acts to the final. The shows are hosted by actors Ott Sepp and Piret Krumm. Sofia Rubina – "Deep Water"